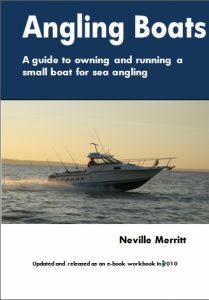 “Angling Boats” book now available as a FREE download! 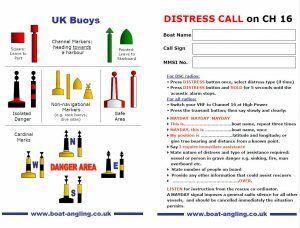 Print it on A4 landscape on a waterproof sticky label, and cut it to form two useful stickers. 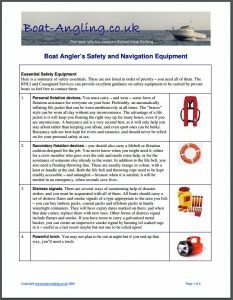 Click here to download your copy of a BoatAnglersSafetyandNavigationEquipment guide. 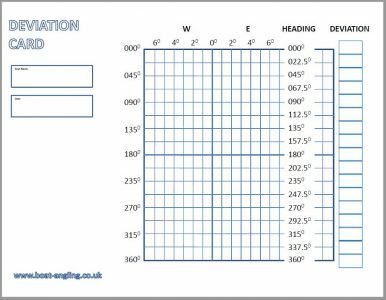 Click here to download your copy of a DeviationCard template.